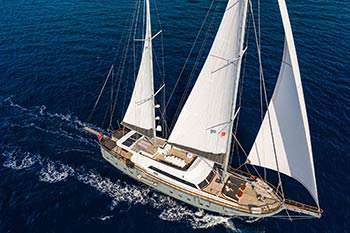 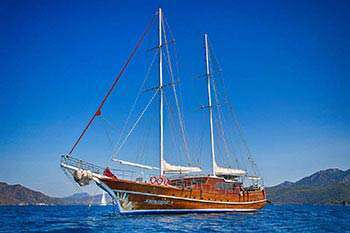 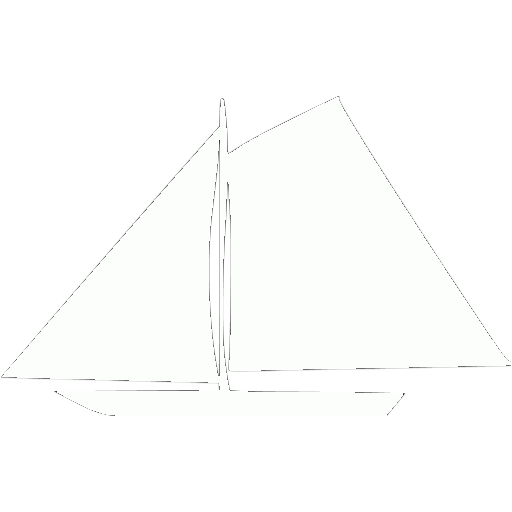 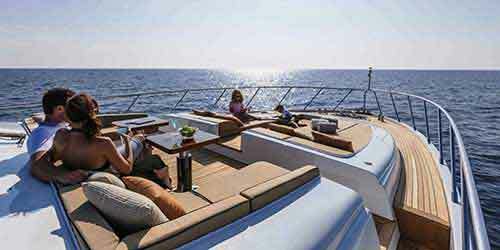 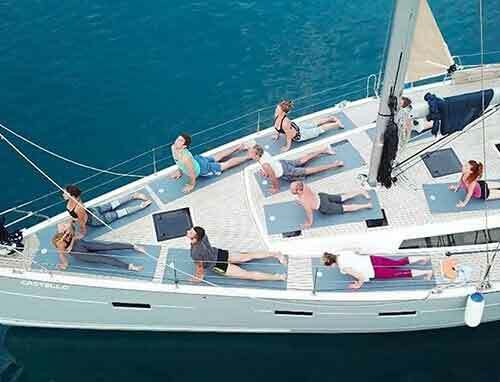  Barbaros Yachting offers Luxurious Crewed Yacht Cruises and Cabin Charters in Turkey & Greek Islands. 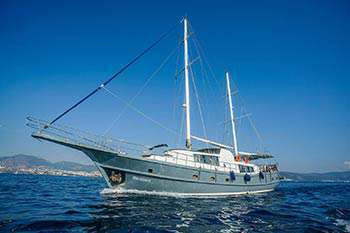 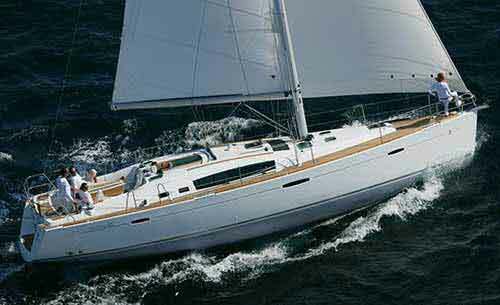 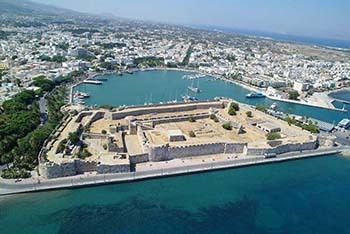 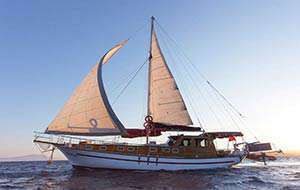 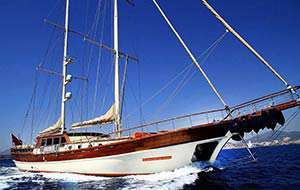 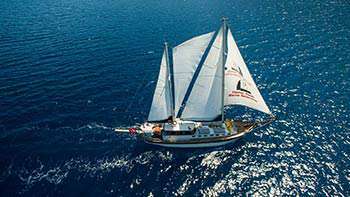 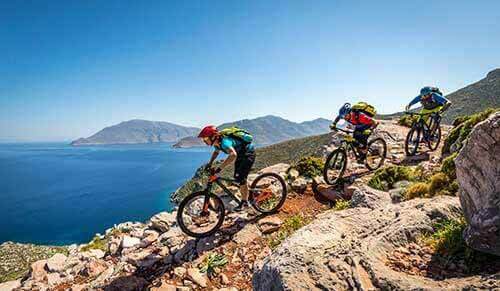  Sail as a group, couple or single along the Aegean and Mediterranean coast. 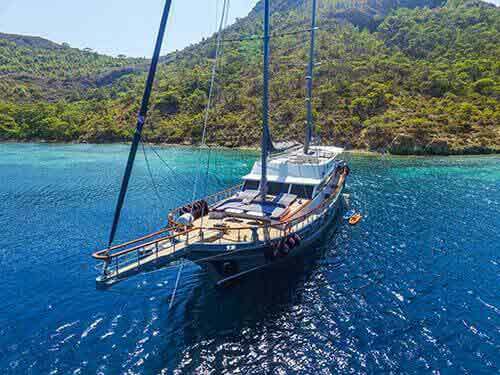 Discover hidden bays, swim in crystal blue waters, step back in time through ancient ruins, meet local people, do water sports, diving, fishing and taste delicious food. 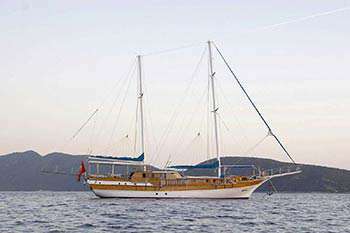 A Blue Cruise, also known as a Blue Voyage ("Mavi Yolculuk" in Turkish), is a term used for recreational voyages along the Turkish Riviera, on Turkey's southwestern coast. 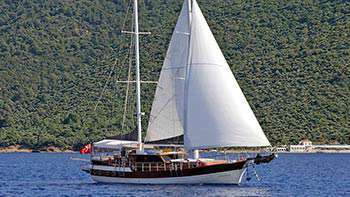 The term Blue Cruise, which is used in Turkey's tourism industry, has its origins in Turkish literature, deriving from the title of a book by Azra Erhat. 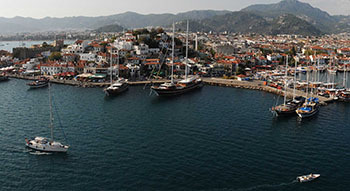 The term was first introduced into Turkish literature by a handful of writers, such as Cevat Şakir Kabaağaçlı (alias The Fisherman of Halicarnassus). 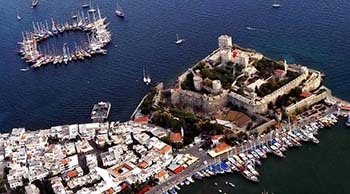 The author, who had been exiled to Bodrum in 1925. 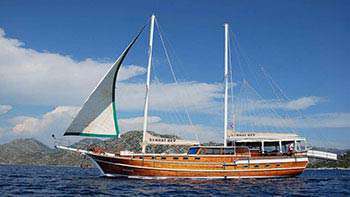  He began taking trips with his friends on the sponge divers' sailing boats, called gulets. 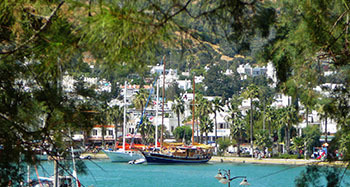 These excursions became known as "Blue Cruises". 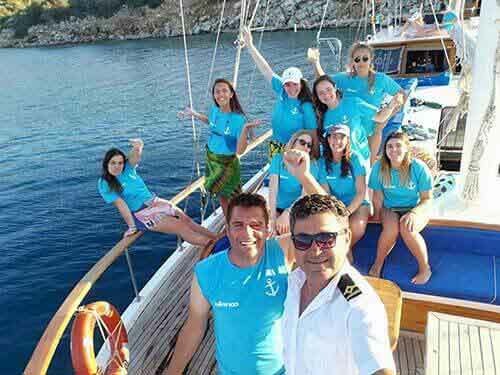 Author Sabahattin Eyüboğlu (together with his circle of family and friends) participated in Blue Cruises, as did Azra Erhat. 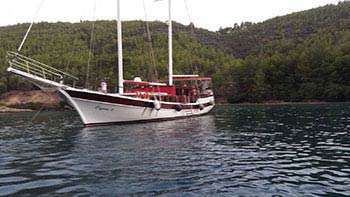 The literary revue "Yeni Ufuklar" (New Horizons) in the 1950s and 1960s contributed to the publicizing the Blue Cruise and guidebooks have been published in Turkish and German.